The San Jose volcano is a perfect mountaineering experience as a first approach before bigger goals. 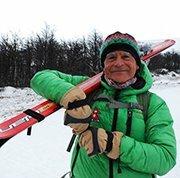 Join Gaston, a local ACGM mountain guide, in this 5-day adventure! 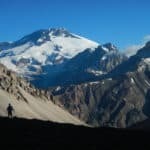 Are you ready to live a unique 5-day ascent to the San Jose, an amazing volcano of the Central Andes? Just 90 kilometers from Santiago the Chile, in the beautiful green reserve of Cajon del Maipo, rises the San Jose volcano (5,856 m). It is a border mountain and one of the highest peaks in the central Andes mountain range. The San Jose volcano is a perfect summit for people who are taking their first steps in high altitude ascents. That is because of its easy access and its ascent route, which does not present major technical difficulties. In fact, it works perfectly as a preparation experience before a bigger goal, like climbing the Ojos del Salado Volcano, the highest volcano of the world. The complete program I am leading in the San Jose volcano will take us 5 days. We can use donkeys to carry the load and help you reach the base camp at 3,500 meters of height. 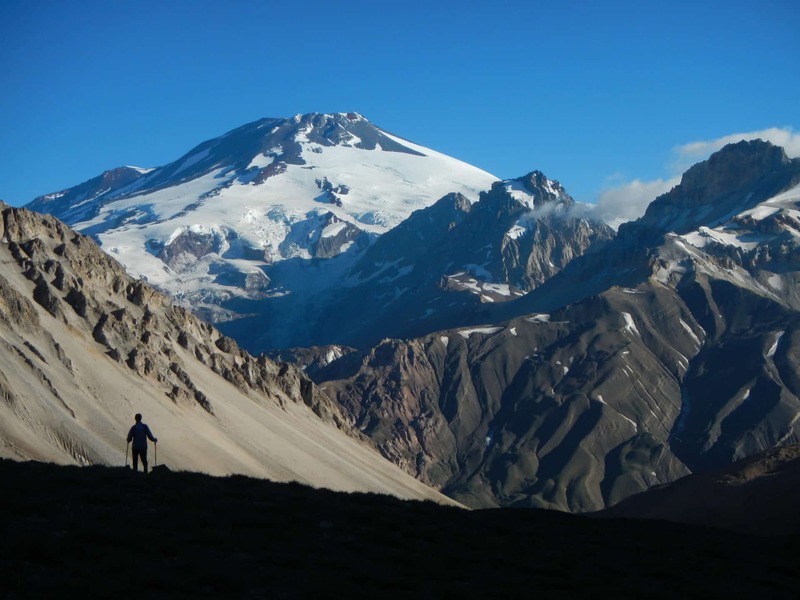 This expedition requires a good physical condition and an adequate prior acclimatization. So, if you want to join me on this amazing program contact me as soon as possible. It will be a pleasure for me to guide you up to the roof of the San Jose Volcano!